North Shore Oil Tank Recovery is located in North Vancouver, BC Canada. 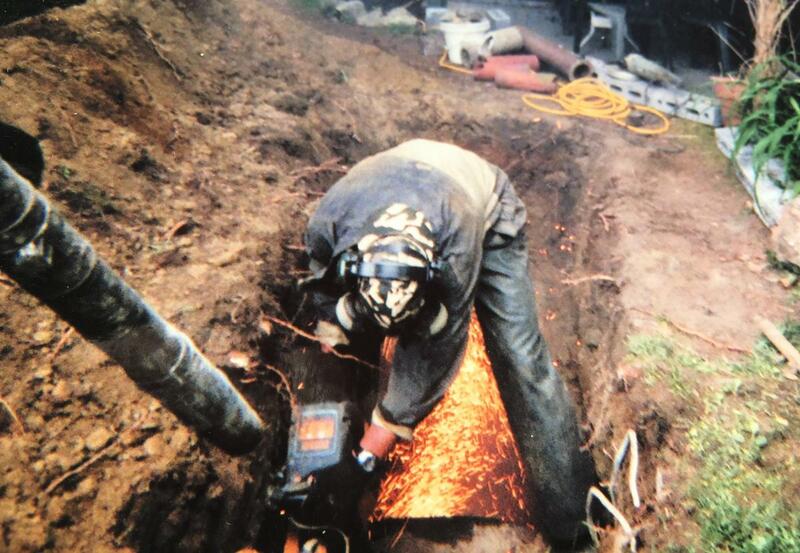 Buried oil tanks are our specialty — we specialize in oil tank detection, oil tank recovery by hand, and site remediation. 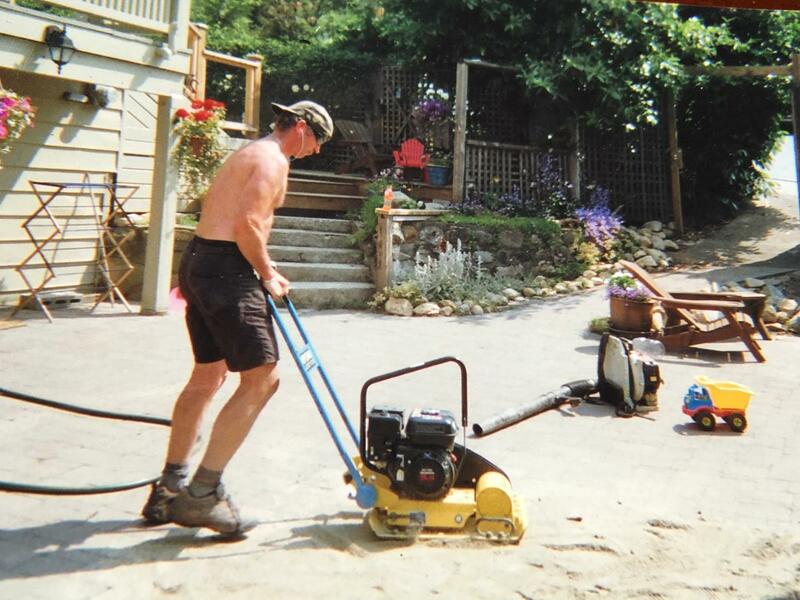 Scott Frost, Owner of North Shore Oil Tank Recovery, one of the first oil tank removal companies on the North Shore and the Lower Mainland has been providing professional & reliable service for over 15 years. 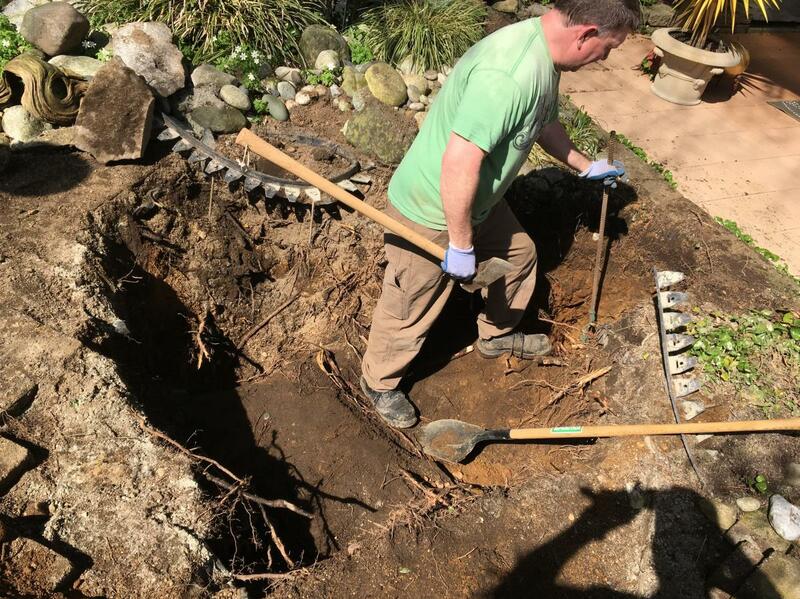 Please visit nsoiltankrecovery.ca to see what we do, and please do not hesitate to contact us by e-mail: scottfrost58@yahoo.ca or by telephone: (604) 788-1488 for a free estimate. All buried oil tanks recovered by North Shore Oil Tank Recovery — along with liquid contents and remediated soil — are delivered to authorized hazardous waste management centers and disposal companies. 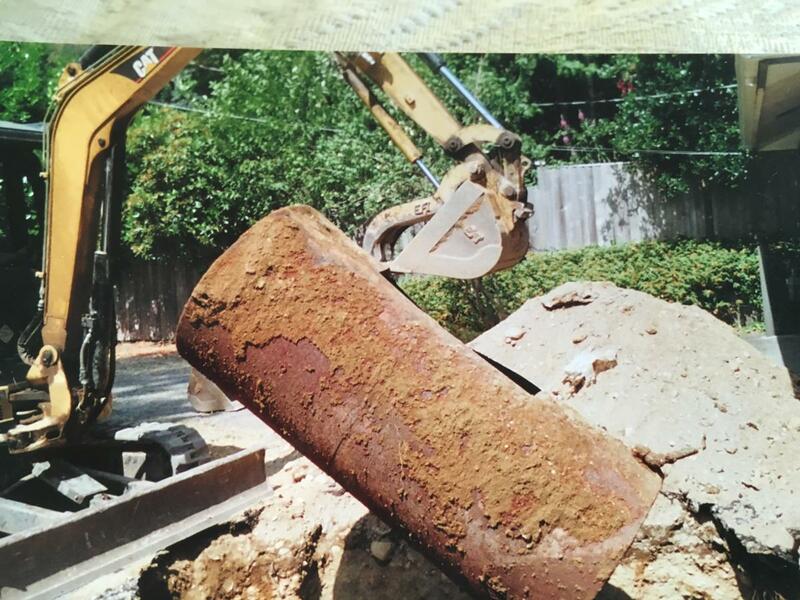 Be the first to write a review for North Shore Oil Tank Recovery! 1 - 8431 Granville St.